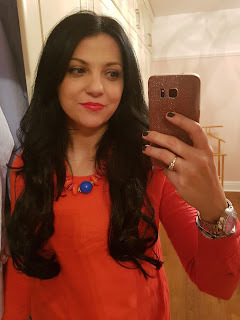 Finally I am back, here I am with a new post! 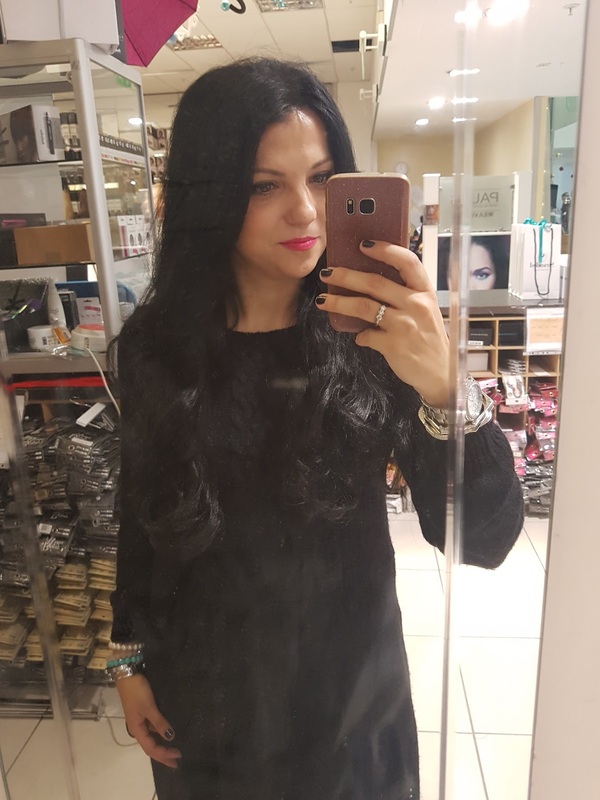 It is so hard to find the time to write and edit pictures now that I am back in work full time but I will soon have my day off again so I hope I will be able to talk to you more. 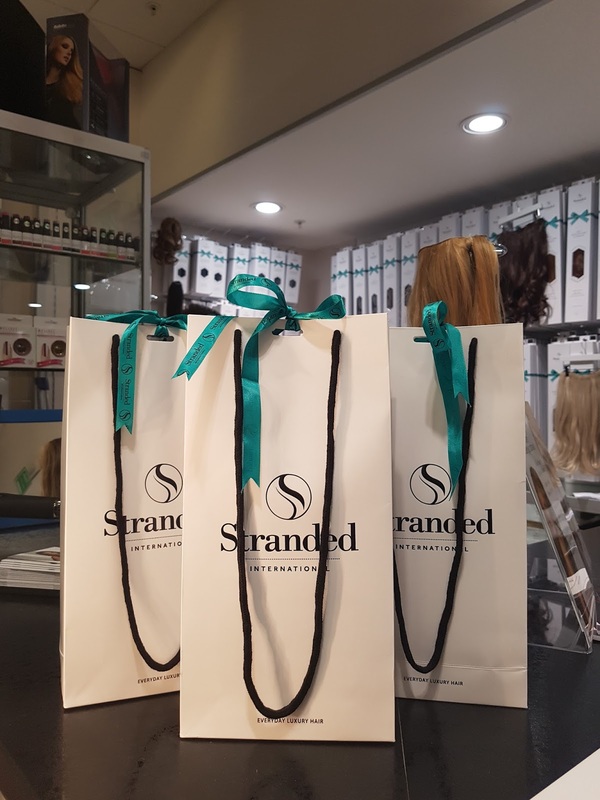 Today I want to introduce you to Stranded International, a fantastic company that does everything you need if you use hair extensions. 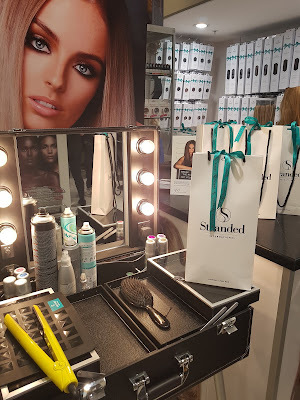 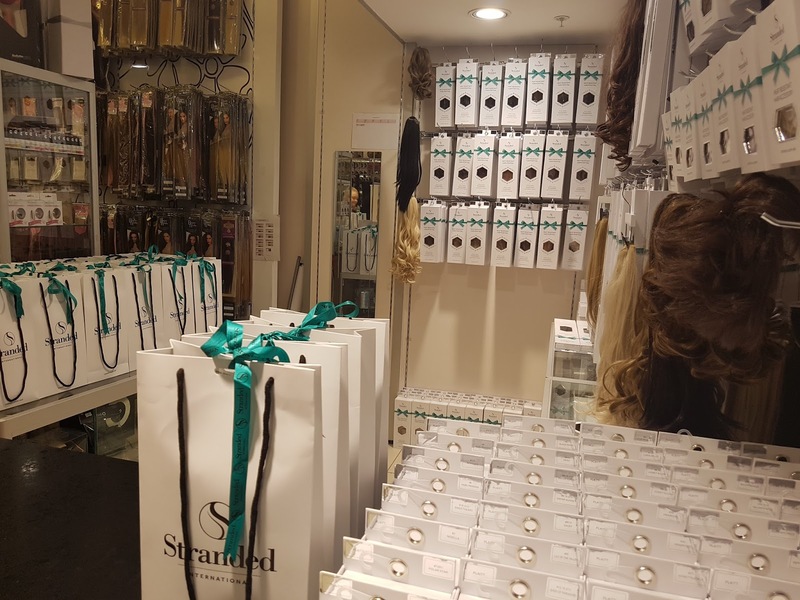 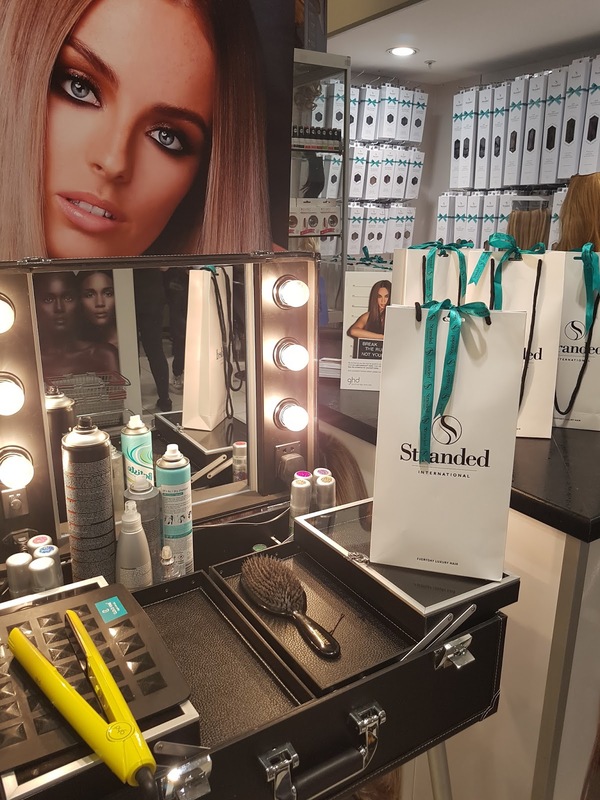 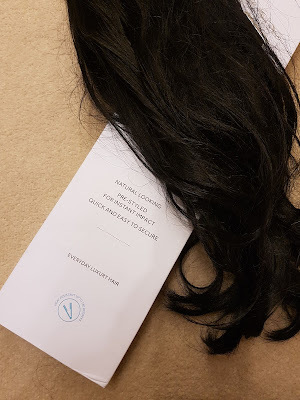 I went to have a look at their pop up stand in Pauls Hair World in Manchester Arndale before Christams, where you will be able to find a wide selection of Stranded International Luxury clip in hair extensions, pony tails, weaves etc. 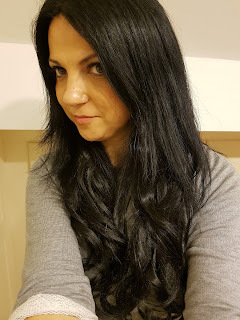 I got to try the one piece curly clip in #1 Black Magic. 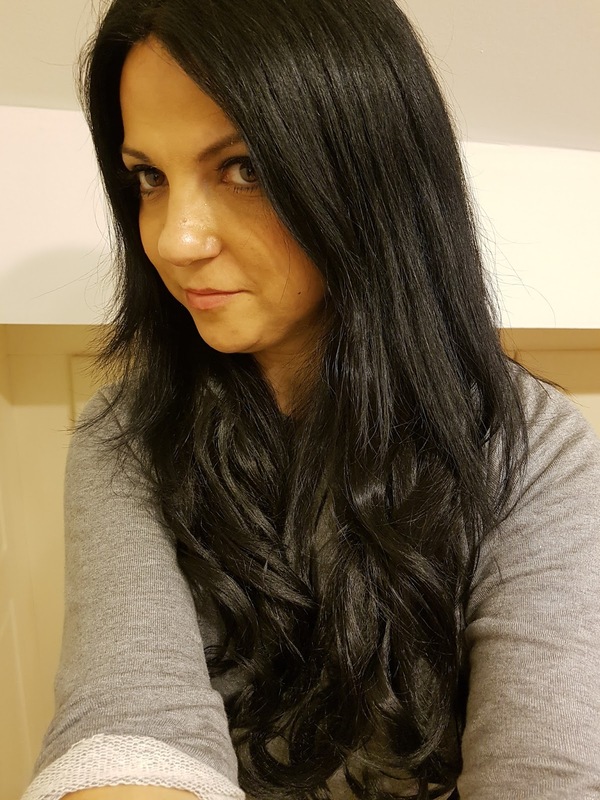 I am doing everything I can to improve the state of my hair so they can grow better, so you won't mind me choosing the 18 inches lenght, with soft curls going down my shoulders. 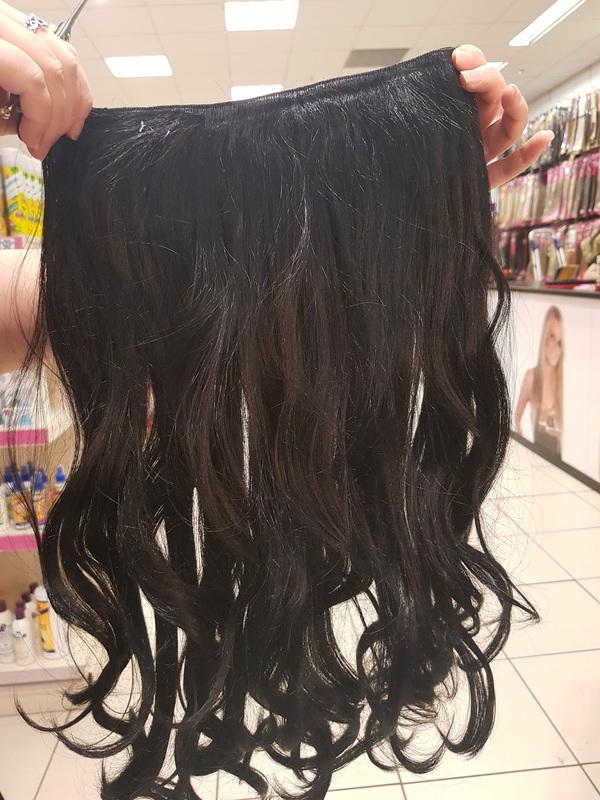 The hair are incredible, very soft and shiny. I am fairly new to the hair extensions world but the fact that these are just a single piece makes the fitting incredibly easy. 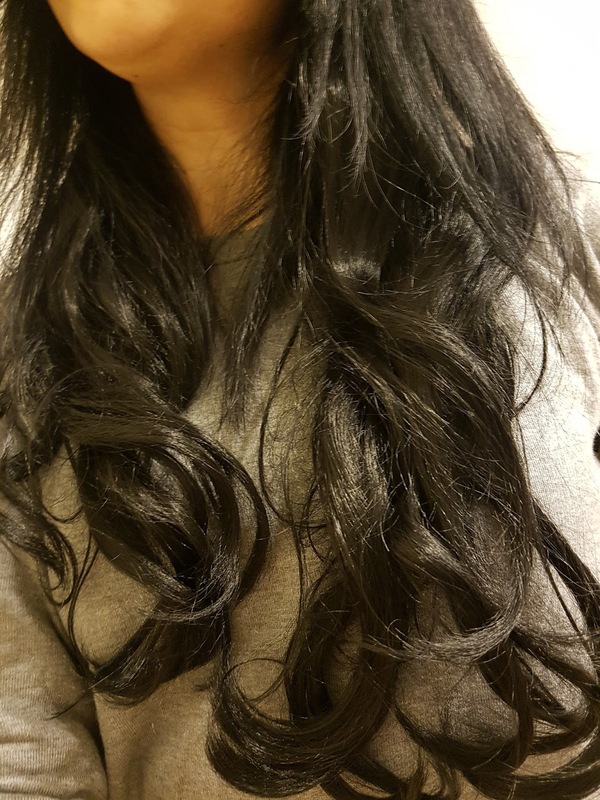 You litterally part your hair, clip them in, style your natural hair to blend it and that's all the magic done! 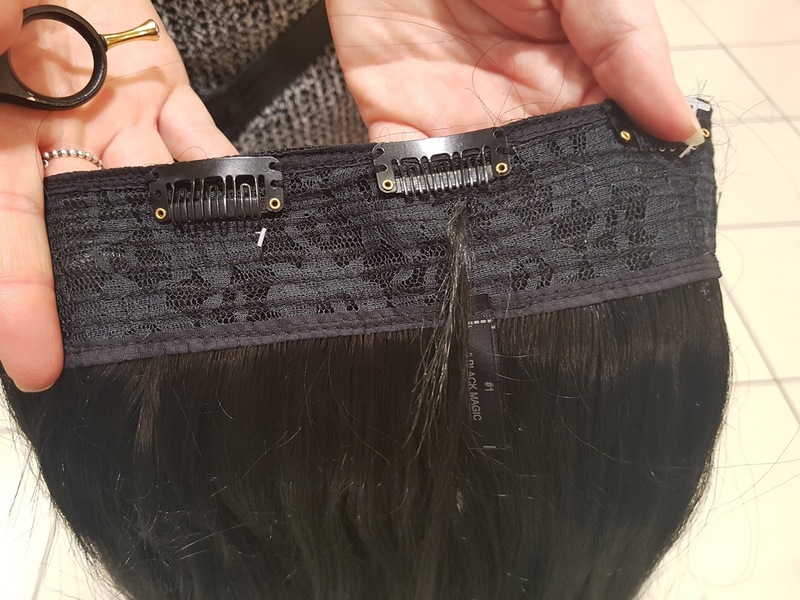 The fact that there are 5 clips makes the piece incredibly secure on your head and the nice solid cardboard box solves the storage problem. 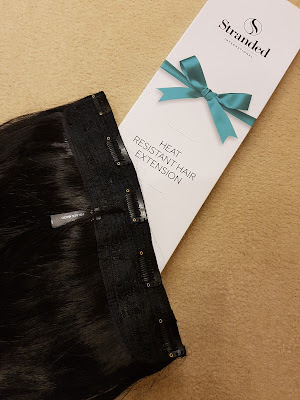 I have been using them to add lenght (a lot!) 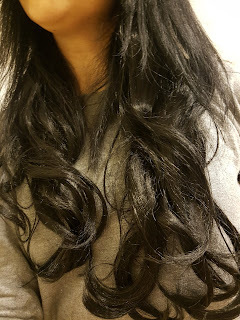 or to have more solid updos and they are just incredibly easy to use. The fact Stranded Hair Extensions are heat resistant make is possible for you to change the style aswell, if you want them a bit more straight or curly. 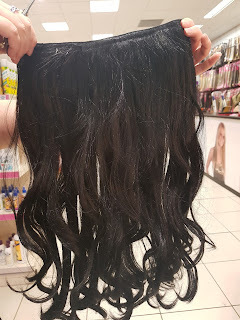 Now, do you want to know how much are they don't you? 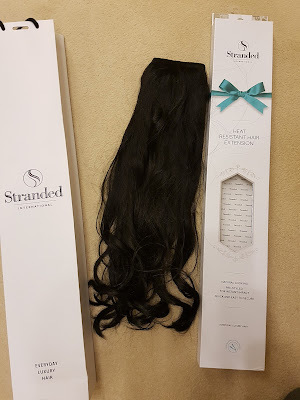 Well, brace yourself cos you are gonna love this: this same styile is only £14.99. If you want to have a better look or you wish to look for a stockist, here is the link to Stranded International website. 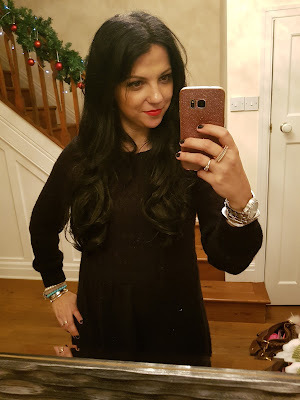 Hope you will find it useful, speak to you soon!